GNA Financial Services, LLC is a Certified Public Accounting Firm operating from Tannersville, Pennsylvania and serving clients throughout New York, New Jersey, and Pennsylvania. 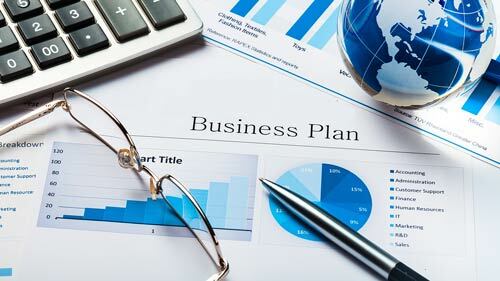 Our Mission is to Provide Quality Accounting Services to the Main Street, Small Business Community at an Affordable Cost. Whether it’s personal or business tax returns, software training, business consulting, business formation or financial statement preparation, GNA Financial Services has you covered! 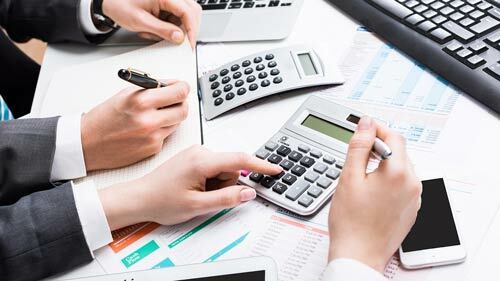 The outsourcing of bookkeeping services provides the small business owner with the time to pursue their life’s work, accountability to their goals, and peace of mind that they are wisely saving or spending their revenues. Nonprofit accounting requires specialized knowledge and expertise that not all accounting firms have. If you’re in need of a nonprofit accounting specialist you have come to the right place. 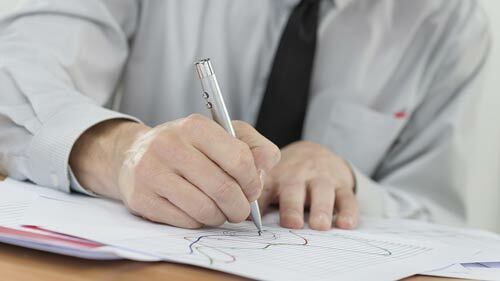 Not all entities require financial statements with the same degree of assurance. 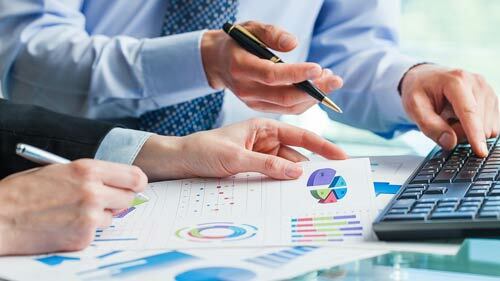 We will help provide you with meaningful Financial Statements keyed to meet your needs. Copyright © 2019 GNA Financial Services. All rights reserved.